When was the last time you checked up on the condition of your electrical system? If it has been a while, then now is the right time to inspect it. 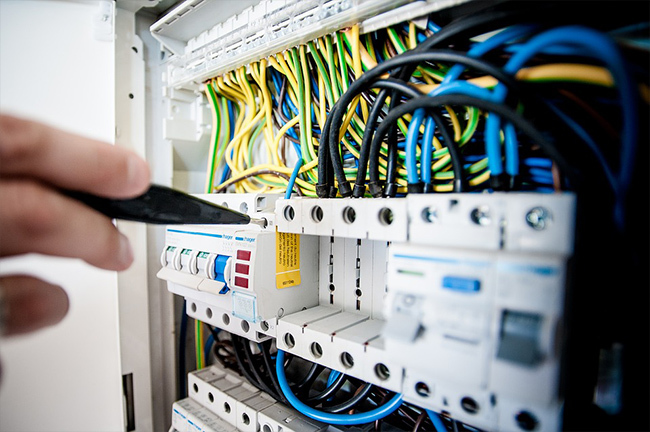 Don’t just assume that different elements of your electrical system such as the electric cables and explosion proof enclosures are working fine as they have a tendency to wear out after a few years. If you live in an old house or if your current system is unable to meet your family’s power needs, then it is time to update your electrical system. 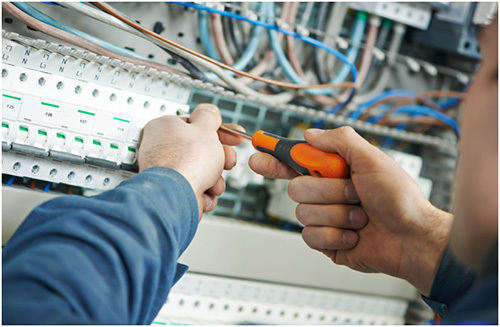 How to Update your Electrical System? The first step is to upgrade your panel by bringing more power from the utility to your home. You can replace the existing meter and circuit breakers to allow it to handle more power or replace an electrical panel or circuit breakers that are obsolete, damaged or dangerous. Doing this enables your electrical system to have more power to distribute without affecting the wiring inside the home. The second step includes adding extra circuits that can distribute the power to your rooms and appliances. Updating the system may also include adding new electrical outlets and replacing the used cable, old cable wires and receptacles. The overall efficiency of your home’s energy will be drastically reduced. This will also show up in your electric bills apart from the appliances getting ruined. If you think you are good with power tools and can manage upgrading on your own, brush that thought away. It is never a good idea to go down the DIY route when it comes to handling electricity. Always call in the professionals and let them deal with the problem professionally. Do not put your life at risk by trying to do it on your own — you never know what can go wrong. 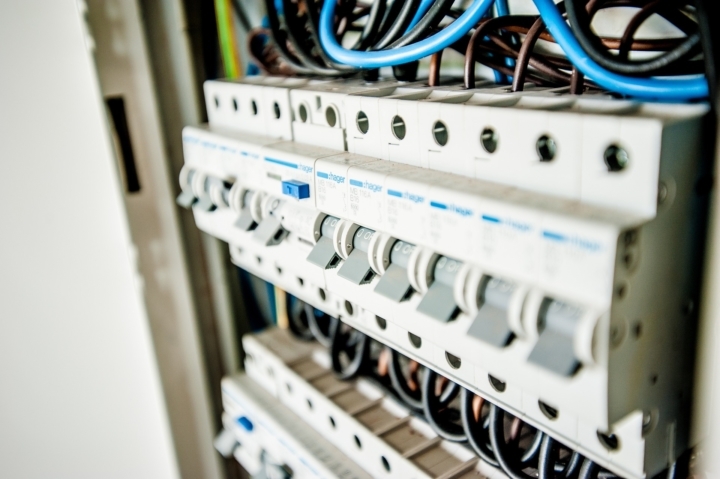 One of the major benefits of updating your electrical system is that your home and family will be protected from fire hazards that are mostly caused by overloaded circuits. Additionally, all your modern appliances will also be safe and protected from inefficient power distribution and other problems caused by outdated electrical systems. You can even increase the resale value of your home by updating the electrical system. So, do not procrastinate or ignore an electrical system upgrade even though it is an expensive affair. 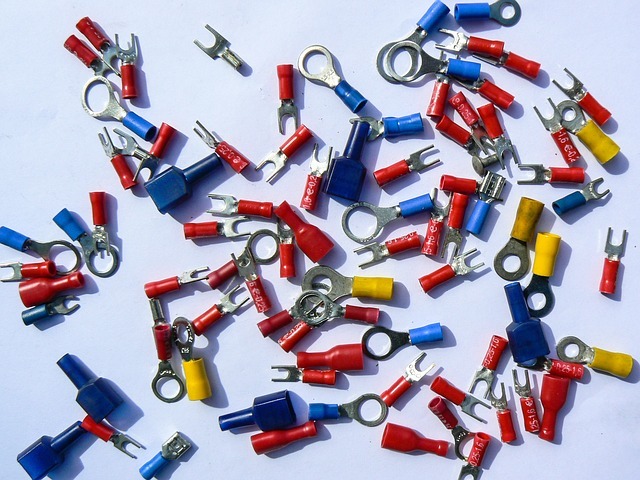 If you need different types of cables, electrical material or varied cable sizes, get in touch with us. 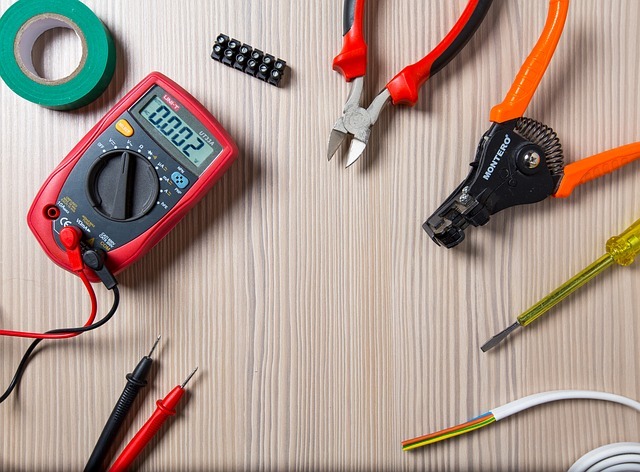 D&F Liquidators offers a wide range of power cable types and other components that will help in updating your electric system.